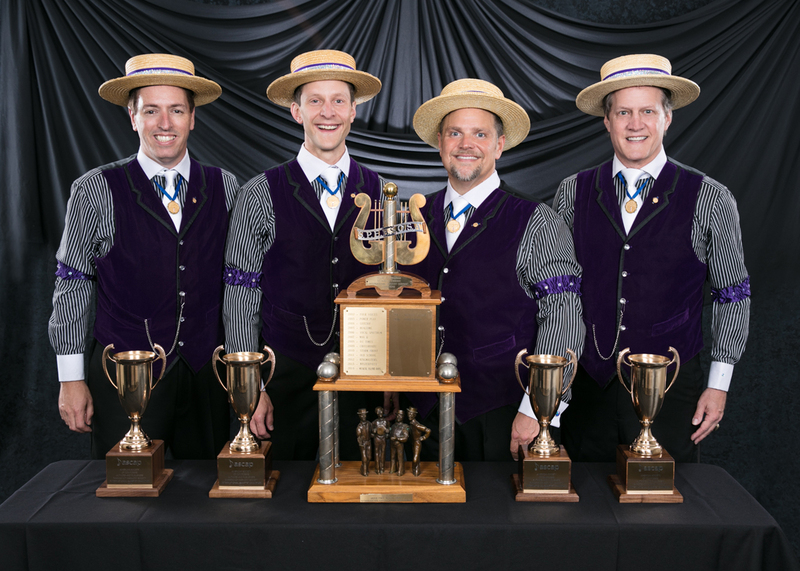 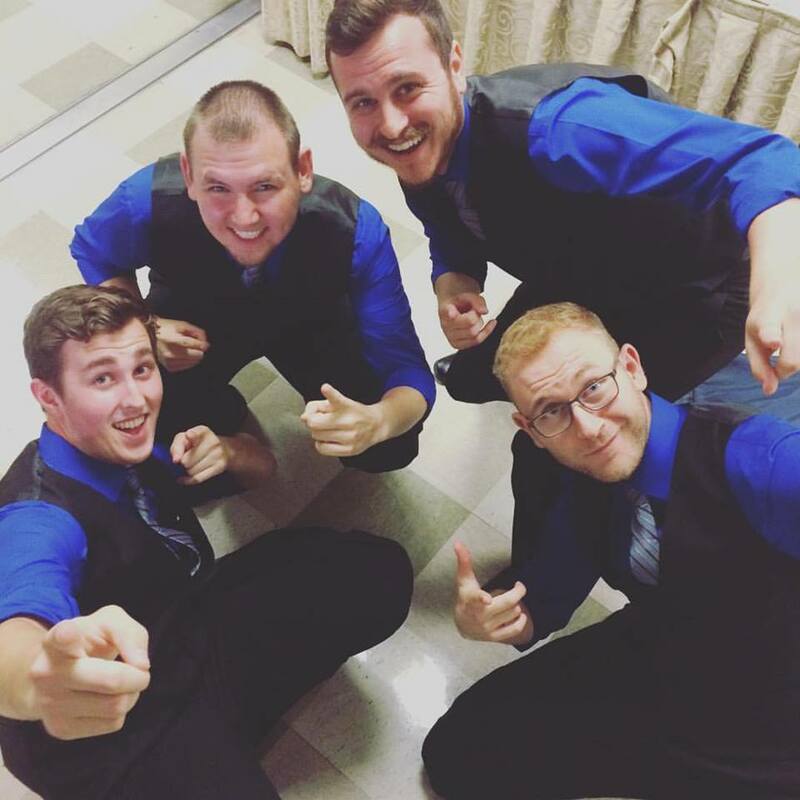 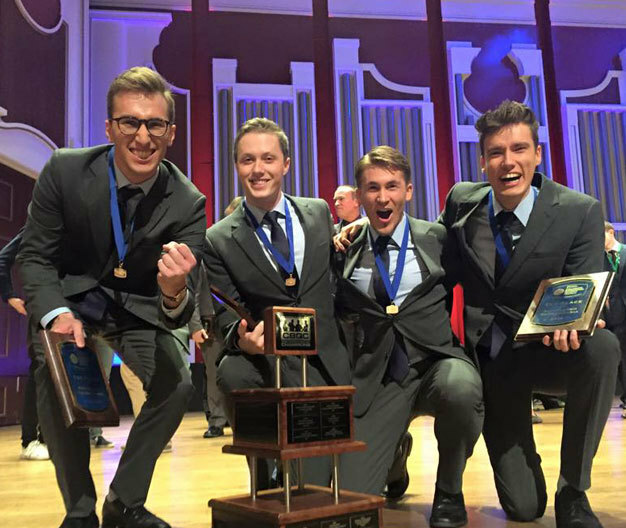 Excellent reporting brought extra attention to the Barbershop Harmony Society's 2019 Midwinter Convention. 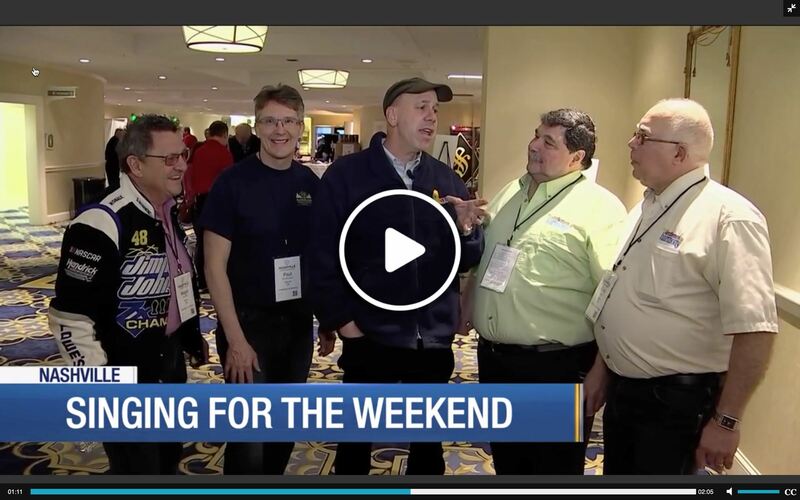 Beloved local personality Terry Bulger delved into the joy of casual singing for people of all ages, older men and younger women alike. 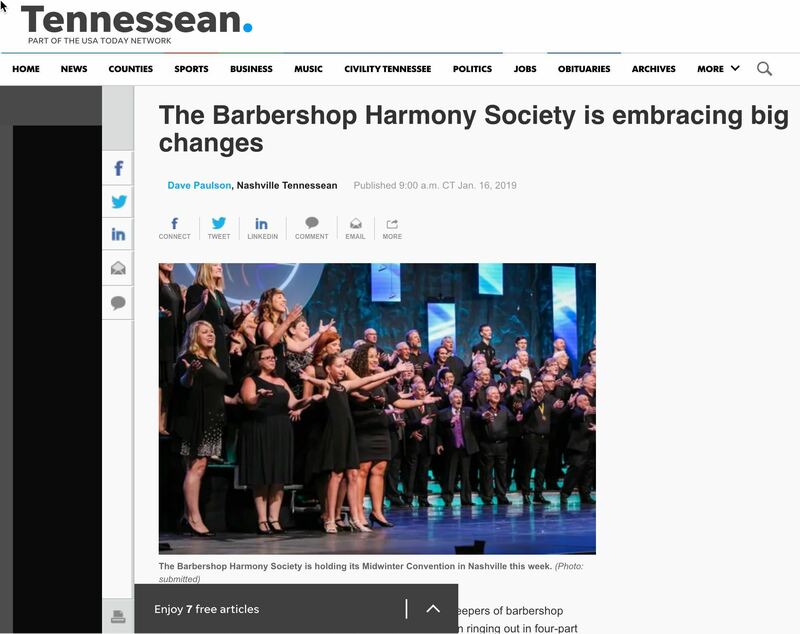 Lindsey Nance looked at the enthusiasm of women joining the Barbershop Harmony Society. 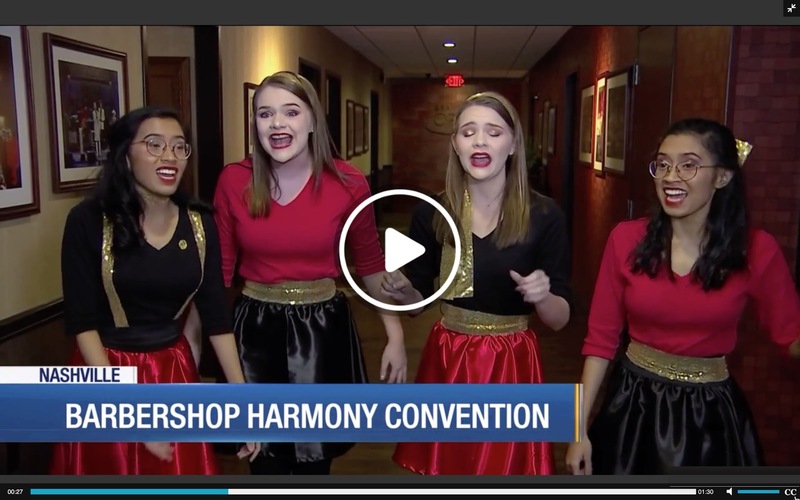 The Tennessean ran a terrific preview story the week preceding the convention.